Ready and.. Left! Right! Left! Ready and… have a blast!— which we absolutely did at Nintendo’s special Mom’s Morning Out to celebrate the release of their Fitness Boxing game for the Switch. It was the perfect day to get together with some powerful mamas who know how to pack a day with a punch. Sometimes I let my stress build up, and a morning of boxing sounded like the best way to beat my worries head on. Arms up for some action and feet swiftly bouncing to Pop music of your choice; this wildly fun workout gets you in shape while you take your best shot. With vibrant colors illuminating the screen, and too cool (virtually perfect) instructors breaking down basic boxing skills, these workouts were definitely something to sweat about. Placing a console in both hands, navigation comes with ease, requiring only motion for your martial moves. You can swing it out solo or with a friend, either way, the excitement and energy of each session is never ending. Hands are off the L + R console buttons to give this experience two thumbs up! Thank you Nintendo and Niki of @SugarySixPack for a much needed day of stimulating fitness fun! Antigone Thanasias is a recent graduate of Manhattan College with a degree in Mass Communications (Public Relations), and a minor in Theater. 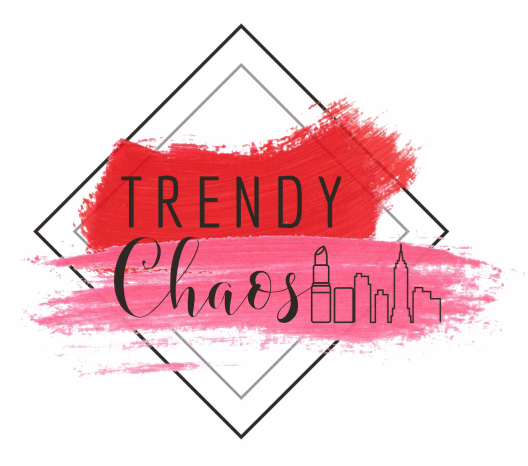 As the Assistant Managing Editor for the Trendy Chaos blog, she explores the ever changing world of social media, evolving her writing and administrative talents towards effective brand awareness. For personal enjoyment, Antigone has a great love for the fine arts. Having a strong adoration for music, drawing, and acting, the arts allow Antigone to embrace her imagination and turn it into a reality.